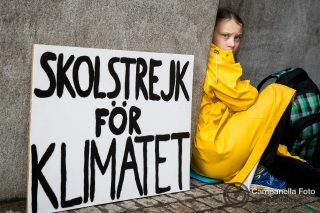 It was barely seven months ago that I got a call from a picture editor at The Guardian who asked me if I was available to go to the Swedish parliament (Riksdag) and photograph the lone 16-year-old girl who sat outside in protest over governments inaction on climate change. 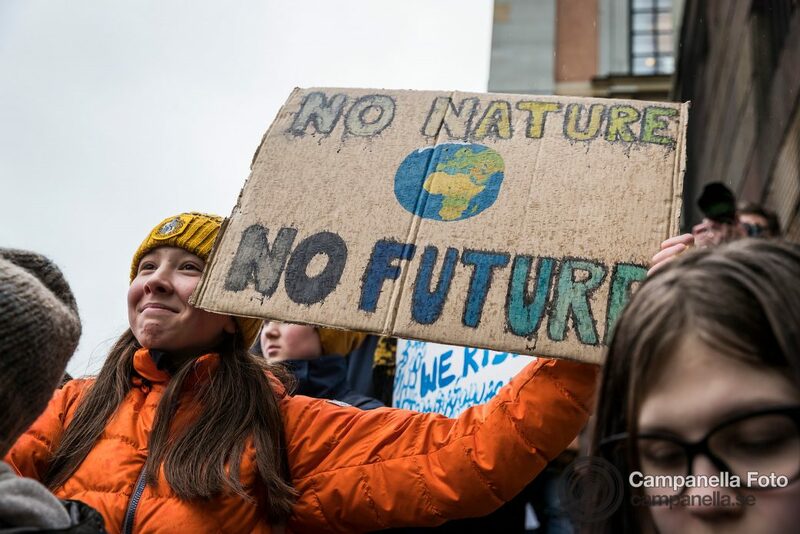 Since then Greta Thunberg’s lone protest has caught on and spread across the globe with kids everywhere joining her call. 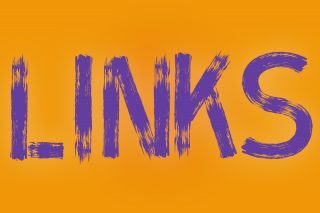 Building on the momentum of school strikes in numerous countries yesterday was the culmination with an organized global strike. 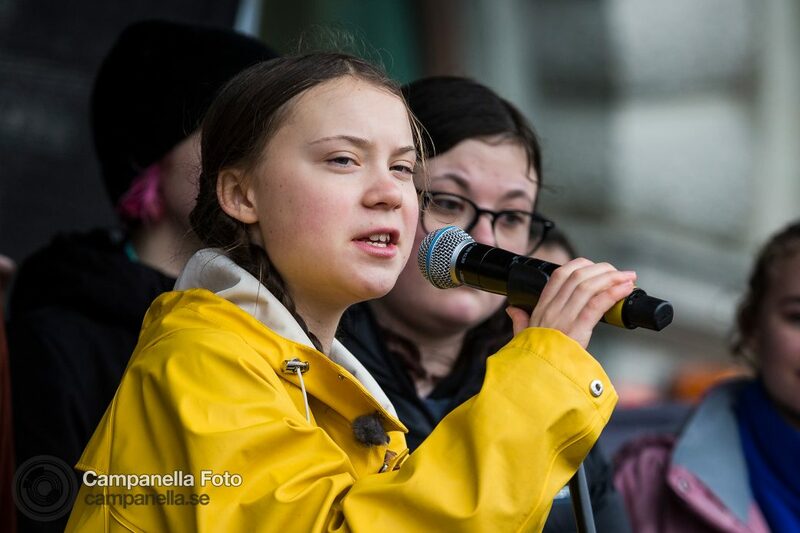 According to Greta the Global School Strike For Climate Change had events in over 125 countries and in over 2000 different cities. 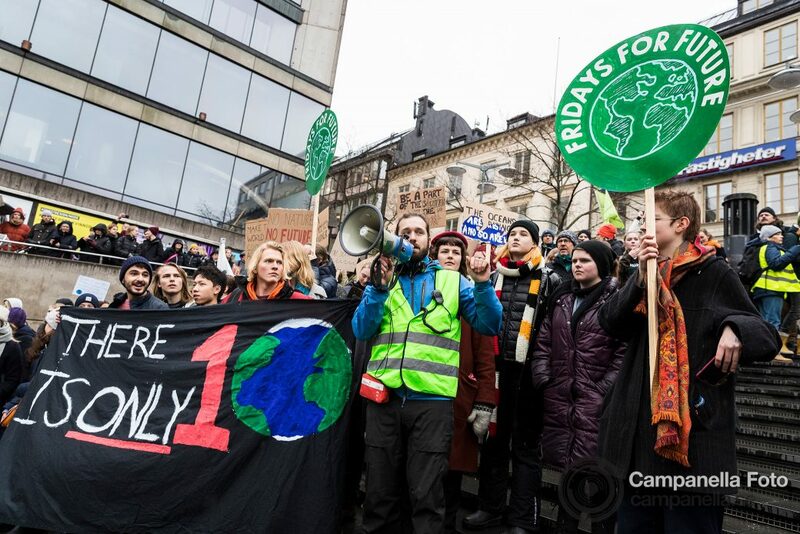 In Stockholm, the protest began on Sergels Torg and marched down Hamngatan through Kungsträdgården, over Strömbron, and up Slottskajen before ending on Mynttorget which faces the Swedish parliament building. 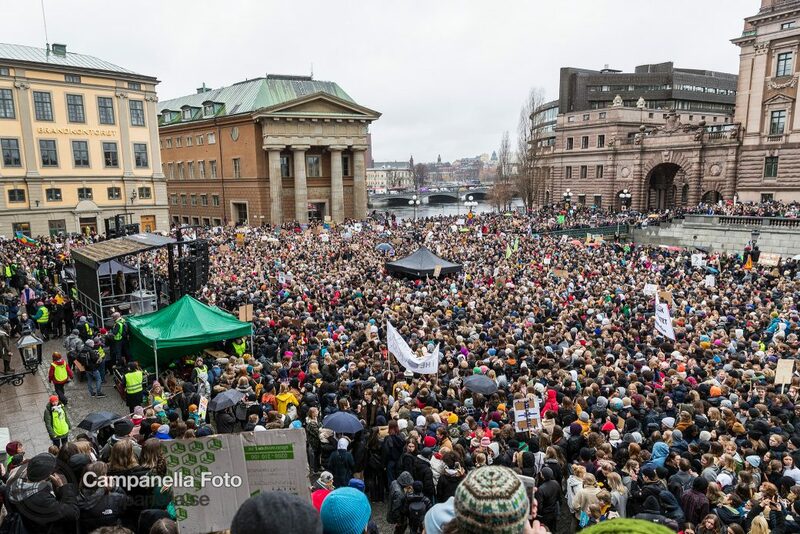 This has to be one of the biggest demonstrations I can remember in Stockholm. 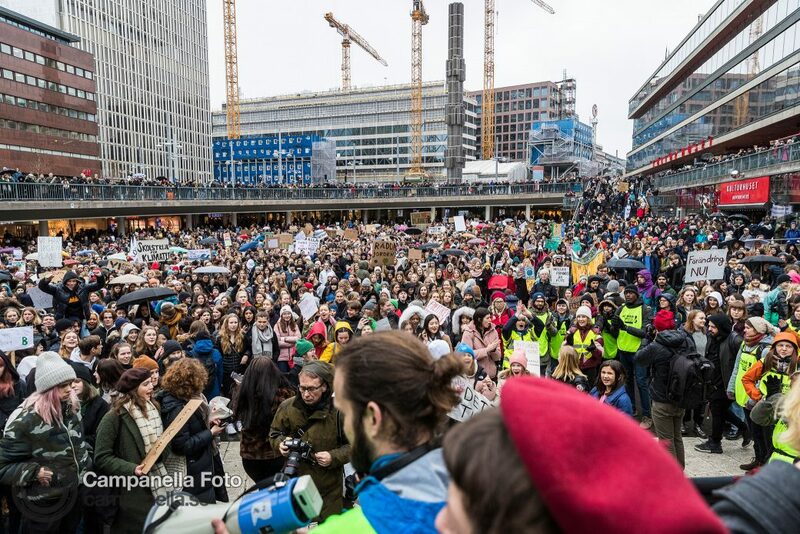 Sergels Torg was completely filled when they began marching and Mynttorget and the surrounding area was completely filled as well. 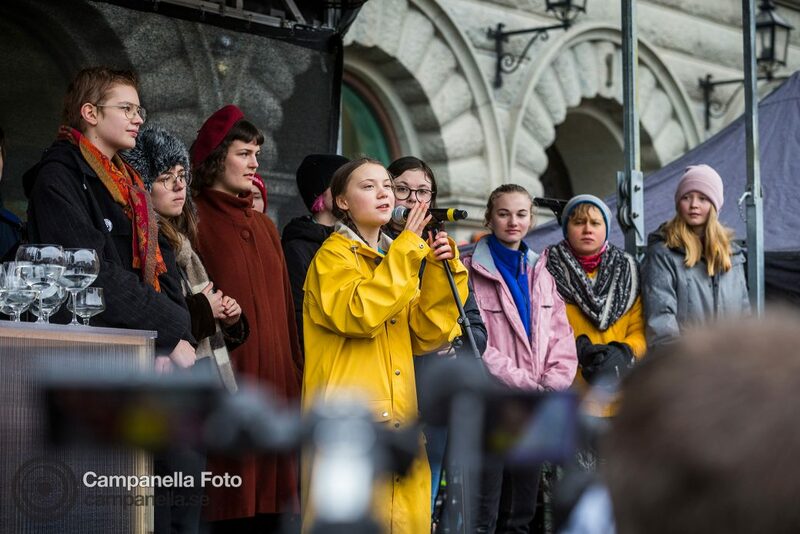 Greta Thunberg, the 16-year-old Swedish political environmental activist is named the Swedish Woman of the Year for 2019 by Swedish newspaper Expressen. 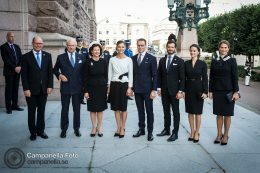 Pictures from the ceremonies for the opening session of the Swedish Parliament taken in Stockholm, Sweden on September 13, 2016.